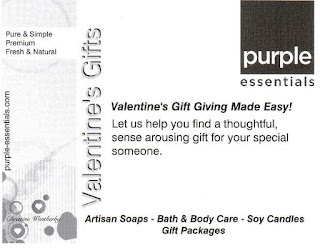 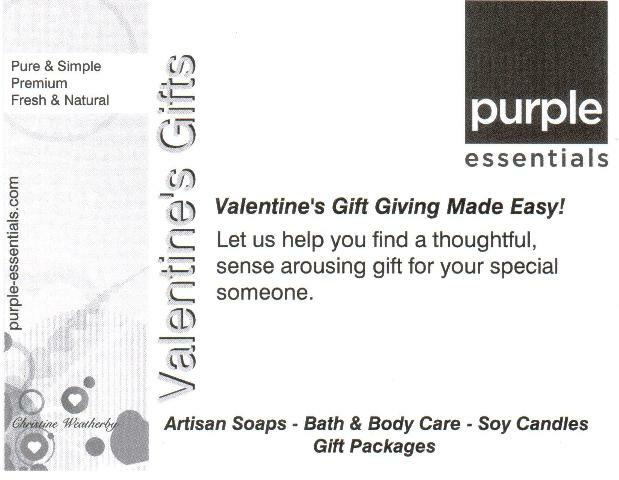 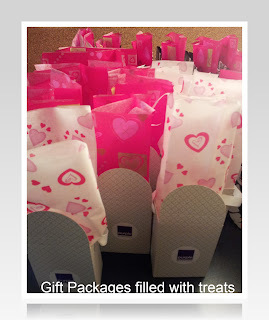 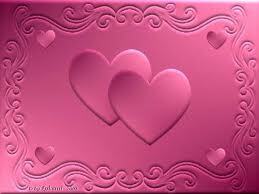 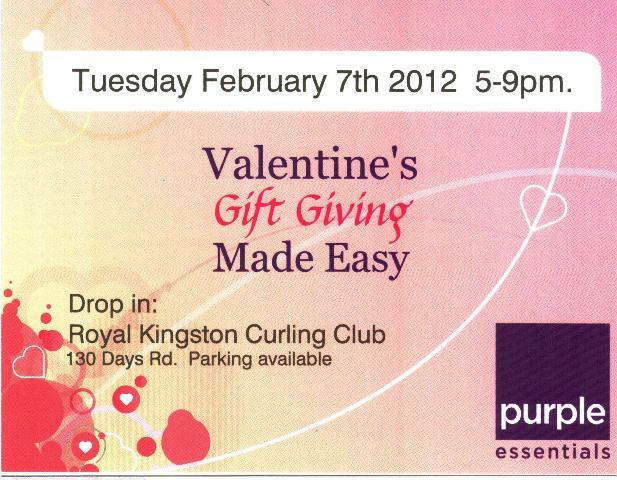 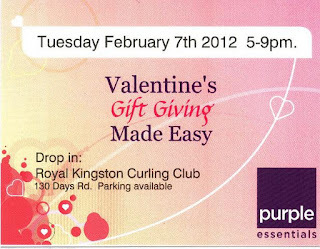 Purple Essentials' Valentine's Shopping Event! 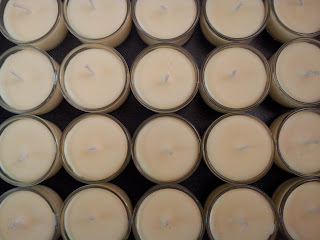 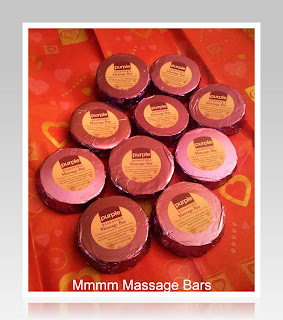 The weekend is flying by; carpooling teens in between whipping up Soy Wax Candles, Massage Bars and Gift Package prep. Things are coming together, nicely.